Lewis Jolly, the Chief Operating Officer, is responsible for the company’s day-to-day operating activities, including revenue and existing sales growth; expense, cost and margin control; and monthly, quarterly and annual financial goal management. Lew has overall strategic and operational responsibility for all programs and manages a group of directors of operations and program directors. 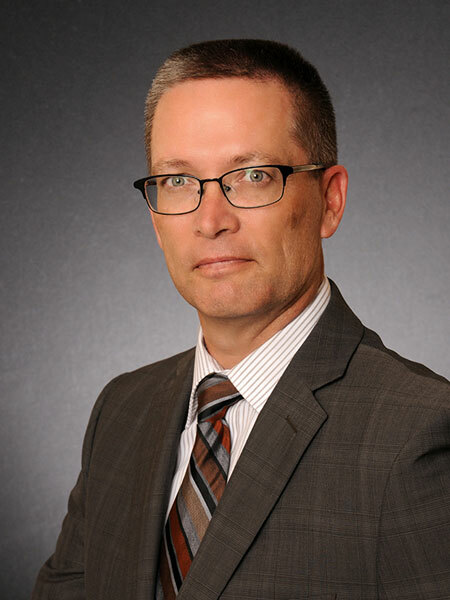 Prior to joining the corporation in 2006, Mr.Jolly retired from the U.S. Air Force as a Lieutenant Colonel with twenty-two years of experience leading intelligence and technical professionals. Mr. Jolly’s military engineering tours include serving as a Systems Readiness Engineer at the USAF Electronics Systems Center and Aerodynamics Weapons Design Engineer at the National Air and Space Intelligence Center. After graduating from the USAF Intelligence Officers Course as the class Honor Graduate, Mr. Jolly served as the Chief of Operations at Fort Gordon, Georgia; the Deputy J2 at Special Operations Command-Korea; USCENTCOM J2 assignments including J2 Executive Officer; the Chief of Intelligence at the Air Force Operational Test Center; and culminated his career as the Commander of the 485th Intelligence Squadron in Wiesbaden, Germany.Mr. Jolly was hired by the Celestar Corporation in June 2006 to serve as a senior analyst within the Special Operations Command Central (SOCCENT) Intelligence Directorate (J2); From July 2006 through February 2010 Mr. Jolly served sequentially as a SOCCENT J2 Subject Matter Expert for the Horn of Africa, Arabian Peninsula and Iraq target areas. During this time Mr.Jolly concurrently served as the SOCCENT J2 Contract Task Lead on behalf of the prime contractor, the Jacobs Corporation, and as the Celestar Special Operations Program Manager responsible for the administrative oversight of Celestar members assigned to HQ USSOCOM and SOCCENT. Mr. Jolly served as the Celestar Director of Operations from March 2010 thru July 2011, and Vice President from July 2011thru Dec 2012.